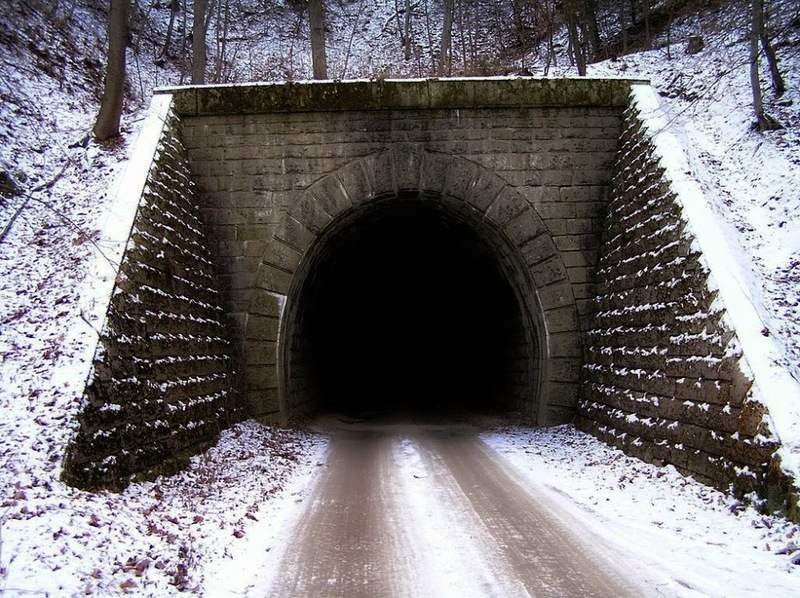 When I was little, we would play a game when we drove through a tunnel. We would hold our breath. There is some old superstition that if you make a wish and can hold your breath all the way through a tunnel, your wish will come true. However, half way through a long tunnel, it became much more about actually being able to hold your breath the whole way. Desperately waiting for the light at the end of the tunnel, so you could exhale. Your pulse thundering in your head and your lungs screaming with the pressure. The overwhelming need to breathe. The wish forgotten, fixating utterly on the end of the tunnel. Waiting is like this. The longer you wait, the harder the waiting is. The more the pressure builds. The harder it is to make it through the tunnel. Surviving has a lot of waiting. Truly horrible forms of waiting. Agonizing waits full of worry and stress, panic and fear. Waits overflowing with hope and sadness, dreams and grief. Waiting for doctors and for test results. Waiting for treatments or surgeries. Waiting for pain to ease. Waiting to feel better. Waiting for word and waiting for answers. Waiting for help to come. Waiting to heal. Waiting for good news, or bad news, or any news at all. Waiting to live. Waiting to die. Waiting to exhale. Waiting to inhale. Waiting to survive or waiting for one you love to survive. Just plain waiting. The waiting twists and turns a person literally inside out. It is frustrating and frightening. Paralyzing under a crushing weight of dread. There's uncontrollable panic in the waiting. Worst case scenarios run amok. You pace and churn. You can not turn the thoughts off. Layers upon layers of complicated anxieties. You become acutely aware of everything around you, while at the same time get completely lost in the chaotic act of waiting. You can not focus, yet are fixated. You pray, you curse, you beg, and you give up. Then, you start all over again, because the waiting outlasts you. Waiting is the loneliest thing, even when you don't wait alone. It affects you and everyone who loves you. It applies pressure on an already stressful situation. Emotions are overwhelming and felt deeply. It can make you feel like you are losing your mind. It can make you believe you are dying. Incredible loss is felt just in the waiting. Agony in holding your breath. Like a child in the tunnel, try to envision the light at the end. Try to anchor yourself in the wish and not focus on the holding of your breath. Try to imagine the beauty of finally being able to exhale the dark and inhale the light. There will be a lot of tunnels. Just remember to breathe at the end of them.